After the smash hit film took the world by storm, is the sequel an even bigger phenomenon or dead in the water? The final Halloweentown film. It's had it's ups and it's downs, so what kind of note does it end on? Doug finds out. 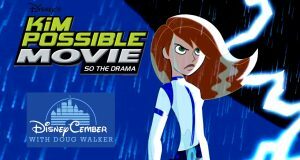 It's the biggest adventure Kim Possible has ever been on, but does big always mean better? Doug looks at her dramatic spy flick, So the Drama. 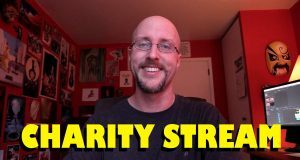 We had a blast raising money for this awesome charity and talking to all the fans. 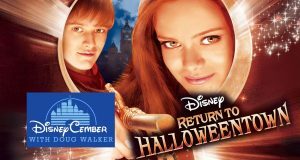 Halloweentown goes to school, I guess. Is this as creative as it sounds, or is it scary for totally different reasons. 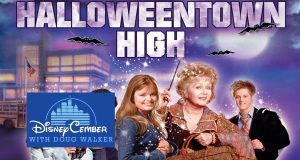 Doug gives his thoughts on Halloweentown High. 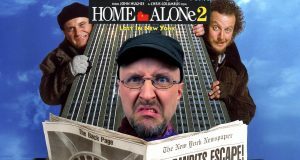 We all know how much Doug hated the first one, does the sequel mend any of the wounds that were left? 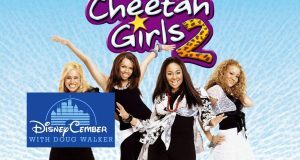 Doug takes a look at The Cheetah Girls 2. People seem to love it or hate it. Is the sequel to one of the biggest Christmas hits ever a good follow up, or should it have been left alone? 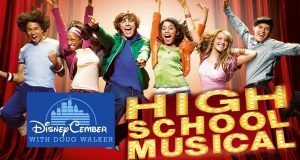 It's the DCOM that took the world, but was it really that great to begin with? 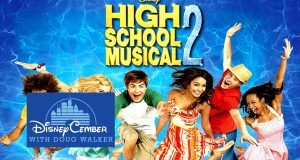 Doug looks and sees if High School Musical is worth all the fuss. 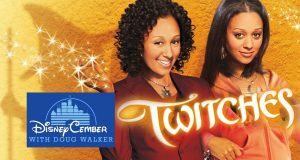 The Sister Sister stars are in their own movie, but do they have what it takes to hold people's attention? Doug sees if they work their magic on Twitches. Come out this Wednesday (December 20th) at 6pm CST right here! Special guests Chris Stuckmann and Brad Jones will also be joining us. What Happened to Great Disney Villains?